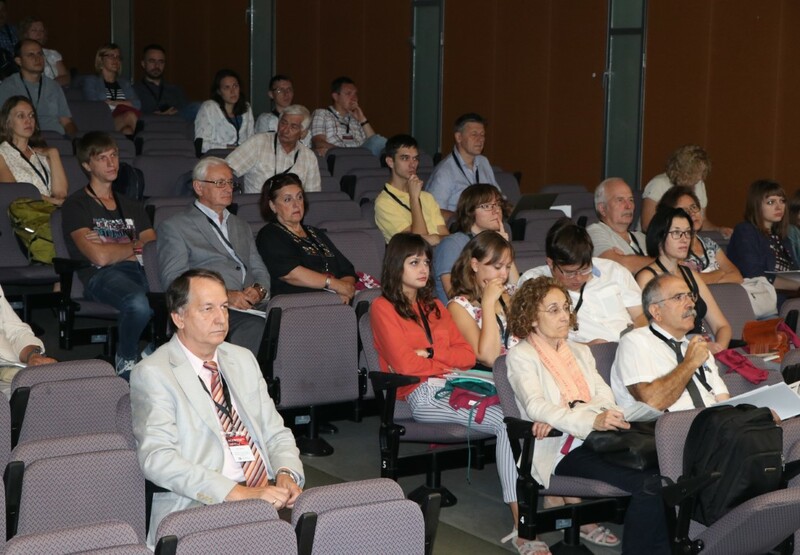 An image from the first plenary session of the international conference on Advanced Laser Technologies (ALT) in the Main Lecture Theatre of the Catalunya Campus. The URV has become the first university in Spain to host the international conference on Advanced Laser Technologies. The 26th edition of the conference took place from 9 to 14 September and brought together 185 participants from more than 20 countries, of whom 165 presented papers on the latest advances in both fundamental research and applications of laser technology. Because the technology is based on light, it is highly versatile and “it is being applied in increasingly diverse areas”, according to Xavier Mateos, who is the URV researcher responsible for the conference programme. Lasers are a source of light created by a stimulated emission of radiation and they differ from other light sources because they combine high intensity and energy. This makes them ideal for a wide range of applications in fields such as medicine, imaging, new materials and the military. Among the latest developments are high power and energy lasers, which were presented by the researcher Luis Roso from the Centro de Láseres Pulsados (Salamanca) during the first plenary session of the conference. According to Mateos, these types of laser are used, for example, to “accelerate particles”. Other advances are the laser fibres used in minimally invasive surgery and the ultra-rapid lasers that can be used to carry out pinpoint surgery without affecting surrounding cells. Some of the delegates attending the Advanced Laser Technologies conference. The annual conference on Advanced Laser Technologies was created in 1992 by Alexander Prokhorov, a Nobel Laureate and member of the Russian Academy of Sciences which promotes the event. The conference involves companies working in the sector, who exchange information with researchers regarding advances in research. As Xavier Mateos says, “This is how transfer begins, that is, initially through contracts or projects before evolving towards the final commercial product”. 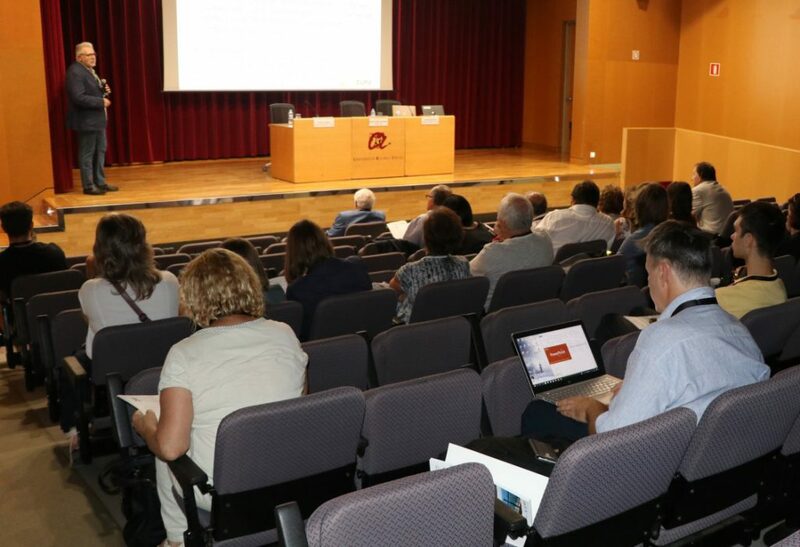 The URV was responsible for the local organisation of the 2018 Advanced Laser Technologies conference, which was held at the Catalunya Campus in Tarragona from 9 to 14 September.